Today seems to be an exciting day for Oppo. 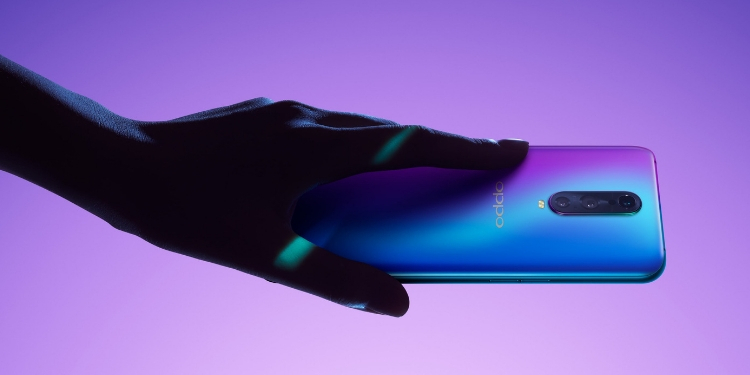 After its sister company Realme announced this morning that it’ll be launching the budget Realme U1 in India later this month, Oppo has now teased the arrival of its coveted R-series in the country. While we do get to see a silhouette, the Chinese giant hasn’t doled out any hints for what device it’ll be launching in India. We expect it to be the Oppo R17 series, where the Neo variant could be a great addition to the company’s mid-range portfolio in India. Talking about the R17 Neo first, the device sports a 6.4-inch Full-HD+(2340×1080 pixels, 19.5:9 aspect ratio) AMOLED display with the modern waterdrop notch. It is powered by the Snapdragon 660 chipset, paired with 4GB of RAM and 128GB of internal storage. As for the optics department, the R17 Neo is backed by a dual-camera setup with a 16MP primary lens and a 2MP secondary lens. There’s also a 25MP selfie camera up front. It runs Android 8.1 Oreo-based ColorOS 5.2 out-of-the-box, packs a modest 3,600mAh battery, SuperVOOC charging, and also includes an under-display fingerprint scanner. Turning our attention to this triple camera beauty right here, the Oppo R17 Pro sports the same 6.4-inch Full-HD+ AMOLED display (with Corning Gorilla Glass 6). If you think it’s a flagship, well, then you’re mistaken because it’s powered by the Snapdragon 710 chipset. It is paired with 8GB of RAM and 128GB of internal storage. As for the optics department, this is where the R17 Pro gets super interesting. It includes a triple rear-camera setup with a 12MP + 20MP + TOF 3D stereo camera, offering an aperture of F1.5/F2.4+F2.6. There’s a 25MP selfie camera on board here as well. 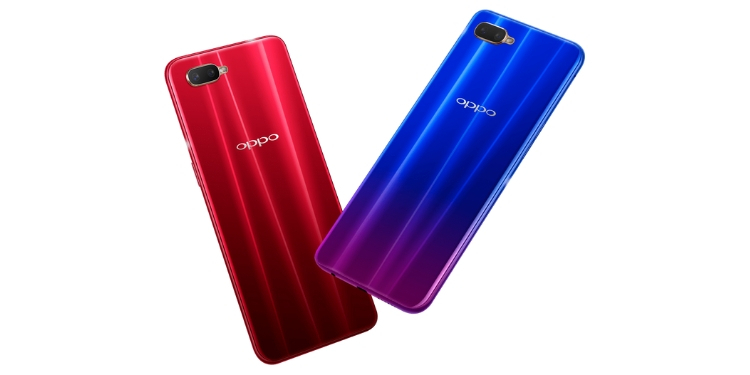 Oppo R17 Pro runs Android 8.1 Oreo-based ColorOS 5.2 out-of-the-box, packs a slightly bigger 3,700mAh battery, has SuperVOOC charging support, and also includes an under-display fingerprint scanner – like the R17 Neo. This device will sit right in the shadow of Oppo’s flagship Find X, with a mechanical sliding camera. So, are you excited for the launch of the company’s R-series in India? Let us know your thoughts in the comments below.